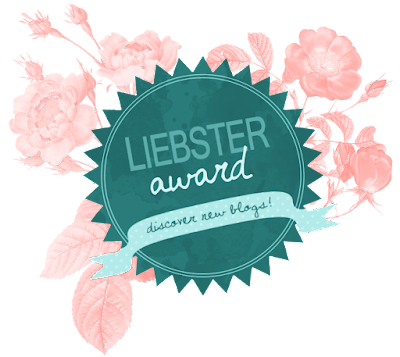 I have been nominated for the Liebster award by Olivia from Sunshine in a Dress if you're a fan of beauty, lifestyle or Disney then check her blog out here. 1) Whose blog do you check every day? The blogs I tend to gravitate towards are VVNightingale, RachelCoco, and The Londoner. 2) Have you ever been to Disneyland/World? I have been to Disneyland in California. It was one of the highlights of my whole trip! I would recommend it to anyone you're never too old to go! You're also never to old to have pictures with the Disney Princess's. 3) Best compliment you've ever received? Someone once told me I was really gifted at writing fiction which was pretty darn nice. 4) What was your first thought when you woke up this morning? Only one more day of work before a long weekend! 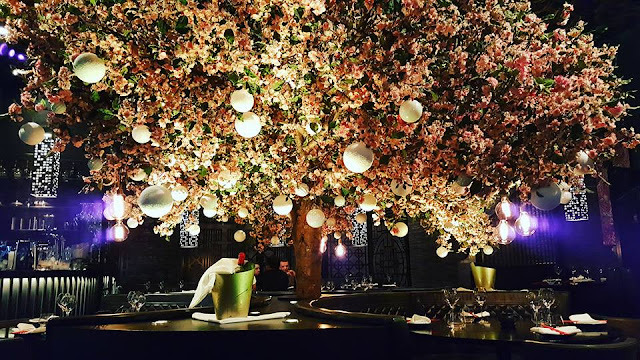 5) If you could only have one meal for the rest of your life, what would it be? Ooh that's a tough one probably a curry of some sort - Maybe Chicken Korma, Chicken Tikka Masala or Chicken Byriani. 7) What did you do for your latest birthday? Went out drinking with friends. 8) What are you afraid of? Wasps - I have a massive phobia! 10) Glass half-full or half-empty? 11) What was the last movie you went to the cinema to see? Allegiant - I still haven't seen Insurgent but Allegiant was really good! 1) If you could have any superpower what would you choose and why? 2) If you could only use products from one makeup brand for the rest of your life which would you choose. 3) What was the last book you read? 4) What song are you currently obsessed with? 5) If you could have your life play out as a film- which film would you choose and why? 6) One thing that made you happy this week? 7) If you could have a free holiday anywhere in the world where would you choose? 9) What are your hobbies? The 11 Bloggers I'm nominating! Make sure you check out their blogs! Thank you for the nomination! I think I'd choose either a curry or risotto to eat for the rest of my life! These are great questions and it's such a shame I've already done the Liebster Award, these would've been great fun to answer!